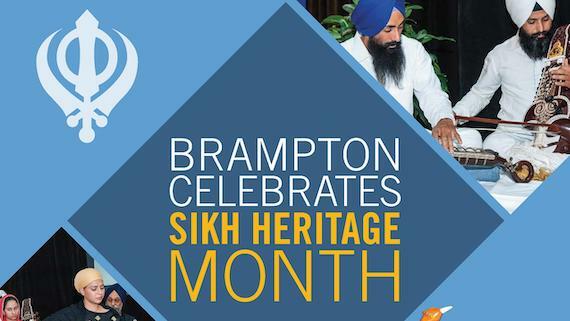 Students For Society (SFS) held a discussion dedicated to 100th anniversary of Saka Jallianwala Bagh of 1919. 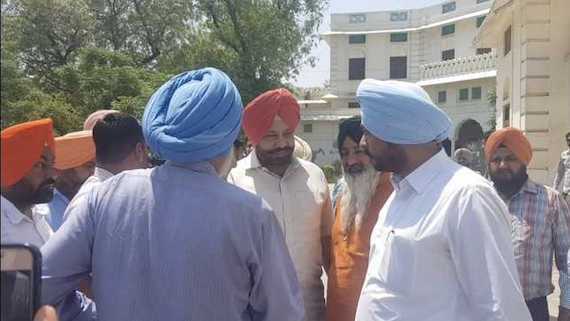 The discussion was held at Law Auditorium of Panjab University in Chandigarh on 12 April, 2019. 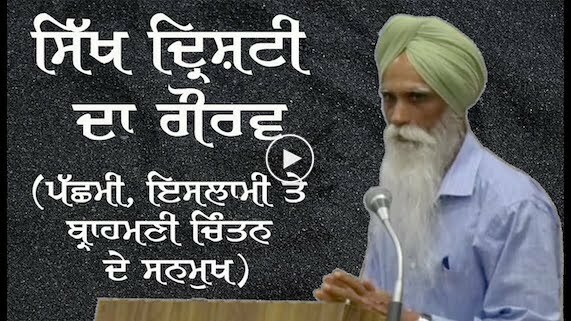 This is full video recording of speech of Sikh political analyst and author Bhai Ajmer Singh on intellectual thinking and contribution of Dr. Gurbhagat Singh. 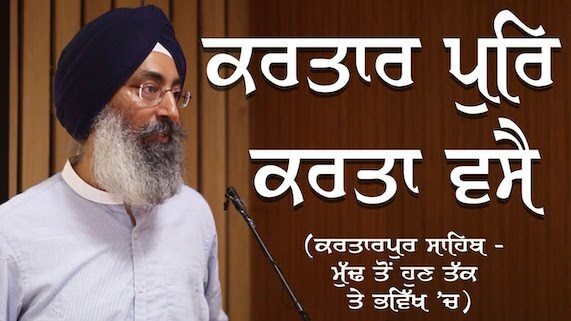 The Centre on Studies in Guru Granth Sahib, Guru Nanak Dev University, Amritsar hosted a lecture of Sikh educationist and activist S. Harinder Singh on “Sri Kartarpur Sahib, since its inception to now and beyond” on Thursday, 28 March 2019. 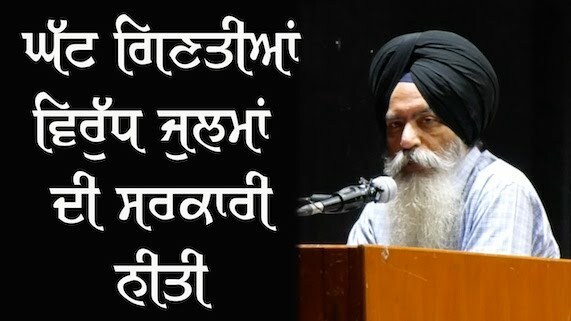 Sikh youth leader Bhai Mandhir Singh, Senior Journalist S. Jaspal Singh Sidhu and Sikh activist S. Sukhdev Singh Phagwara addressed students during this event. 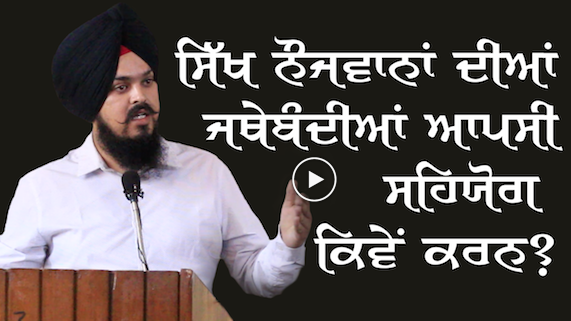 This is full video recording of speech of S. Sukhdev Singh Phagwara. 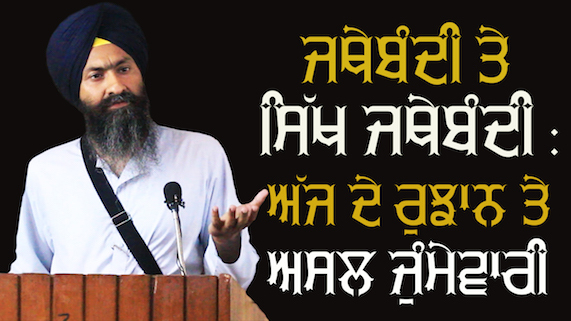 A newly formed students group called "Academic Forum of Sikh Students - AFSS" held a discussion on topic "Sikh Students Organisations: Past, Future and Challenges" (ਸਿੱਖ ਵਿਦਿਆਰਥੀ ਜਥੇਬੰਦੀਆਂ ; ਇਤਿਹਾਸ, ਭਵਿੱਖ ਅਤੇ ਚੁਣੌਤੀਆਂ) at Panjab University, Chandigarh on March 19, 2019. 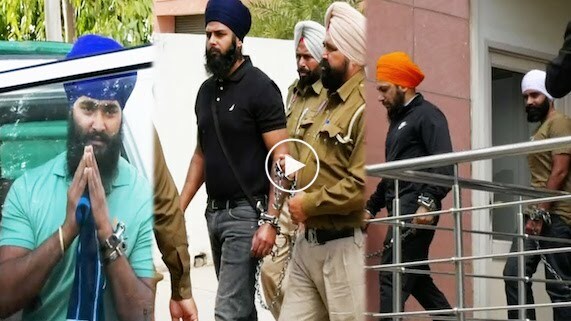 This is special news report on NIA court appearance of Jagtar Singh Johali alias Jaggi and others in Mohali on March 20, 2019. 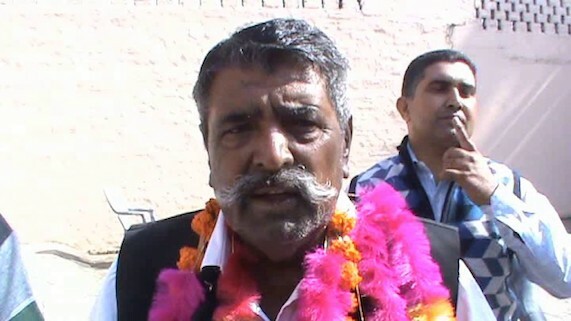 The news report also includes special update from Advocate Jaspal Singh Manjhpur. 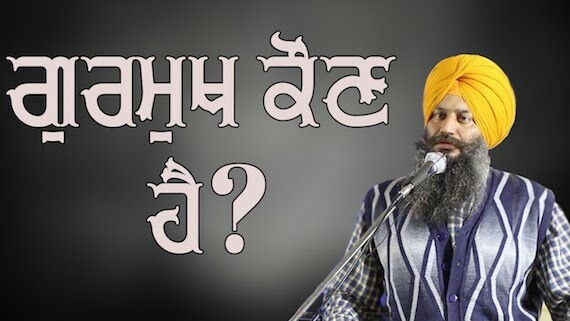 Samvad, a discussion forum organised a Gosht on topic "Gurmat Vich Hukum Ate Nadar" on March 4, 2019 at Gurdwara Tahli Sahib (Patshahi 10vi), Village Rattan, Near Jodhan Mansooran, Pakhowal Road, District Ludhiana, Punjab. 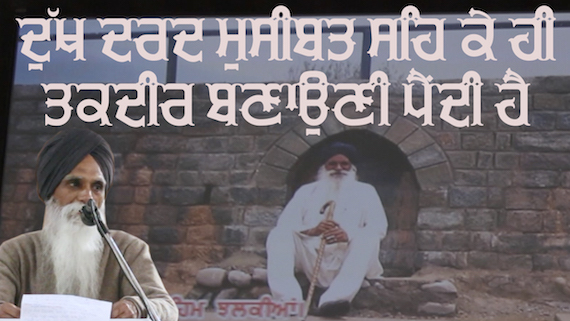 Samvad, a discussion forum, organised a series of lectures on life and thought of Dr. B.R. 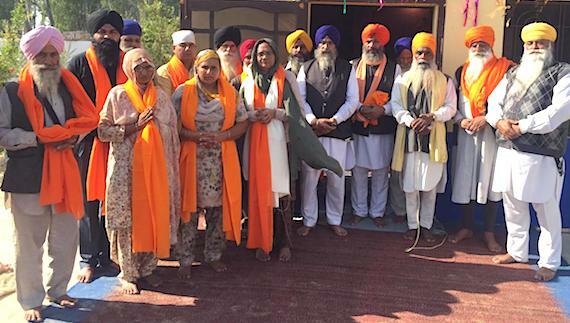 Ambedkar on December 9, 2018 at Punjabi Bhawan Ludhiana. 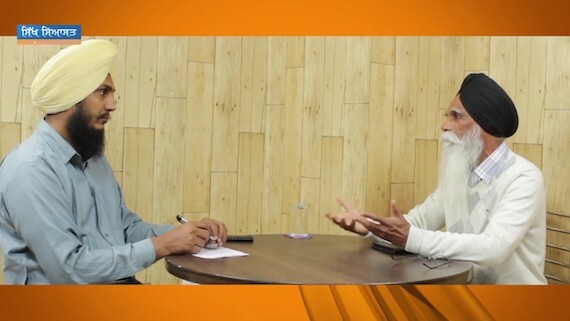 Sikh Siyasat Editor Parmjeet Singh talked to analyst and author Bhai Ajmer Singh about situation in Kashmir after Pulwama incident of 14 February, 2019. 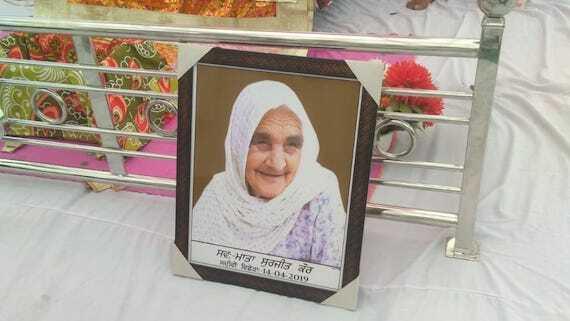 This is full recording of a Shaheedi Samagam held at Gurdwara Boharvala, Village Littran. 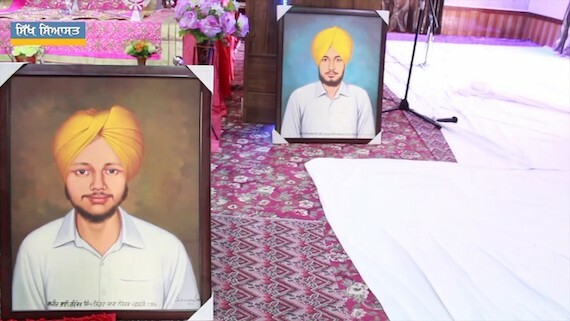 The Samagam was held in the memory of four Sikh Shaheeds who were martyred by Punjab police on 4 February 1986. 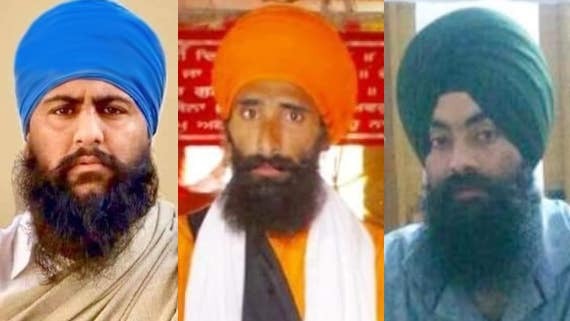 In a first decision of its kind, a court in Shaheed Bhagat Singh Nagar (Nawanshahr) has convicted three Sikh activists under section 121 (Waging War Against the State) and 121A (Preparing to Wage War Against the State) of Indian Penal Code (IPC). 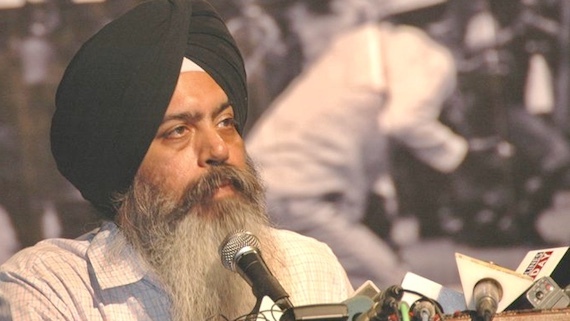 Sikh Siyasat anchor Gurjot Singh talked with Anshul Chhatrapati, son of slain journalist Ram Chandar Chhatarpati, on the sidelines of a seminar in Panjab University, Chandigarh on January 29, 2018. 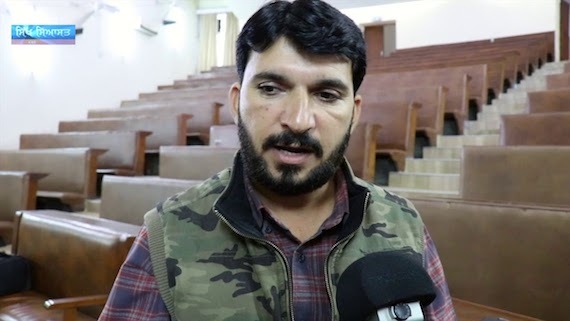 Bahujan Activist Gurinder Azad shared his views about Casteism, Brahminism, Indian Politics, Christians, Muslims, Left, Liberal Secularists and the Sikhs in the light of writings of Dr Bhim Rao Ambedkar during an event organised by discussion forum Samvad. 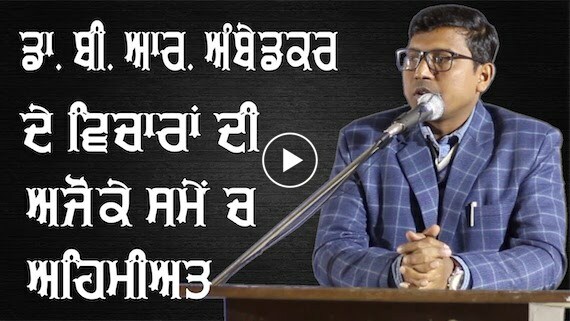 Marking the “Mahaparinirvana Day” of Baba Saheb Dr. Bhim Rao Ambedkar on December 2, 2018 the SC/BC Teachers Union Punjab (Distt. 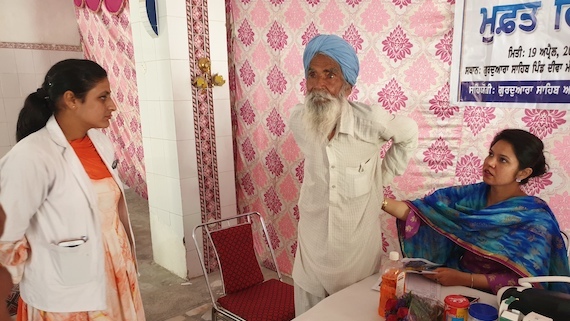 Sangrur) and SC/ST Employees Welfare Association of BSNL (Dist. 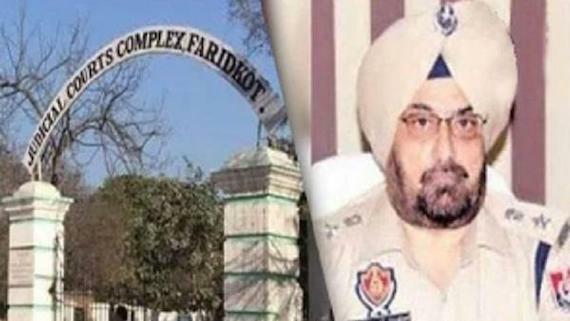 Sangrur) held a commemorative lecture on topic “Dr. 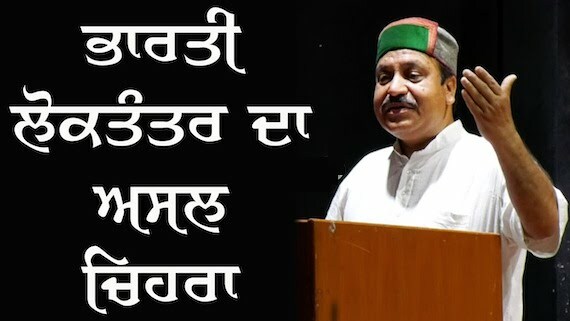 B R Ambedkar’s Legacy and Current Challenges”. 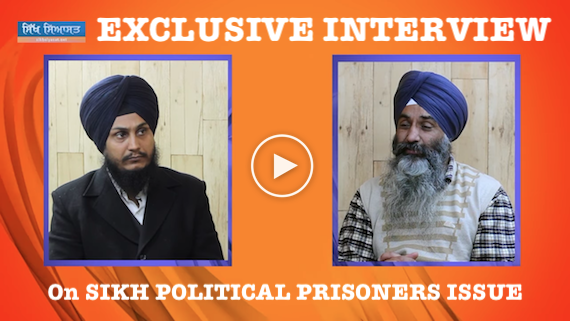 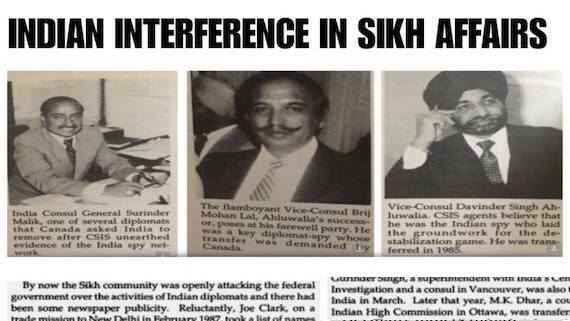 Sikh Siyasat News (SSN) Editor Parmjeet Singh talked to Advocate Jaspal Singh Manjhpur about the cases of Bandi Singhs, including British citizen Jagtar Singh Johal alias Jaggi. 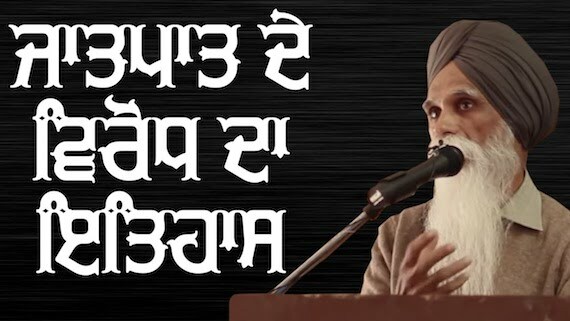 This is video recording of brief speech of Bhai Ajmer Singh about his father Bapu Bir Singh Nirwair. 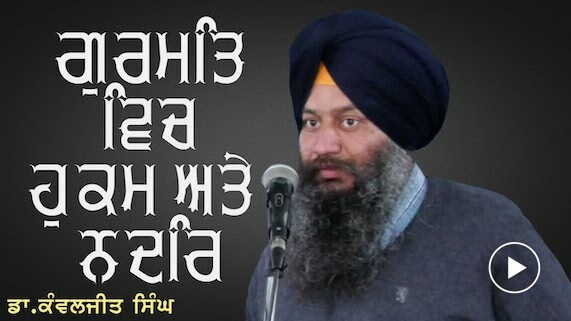 This speech was delivered on January 6, 2018 at Mandi Kalan village in Bathinda district during Antim Ardas Samagam held for Bapu Bir Singh. 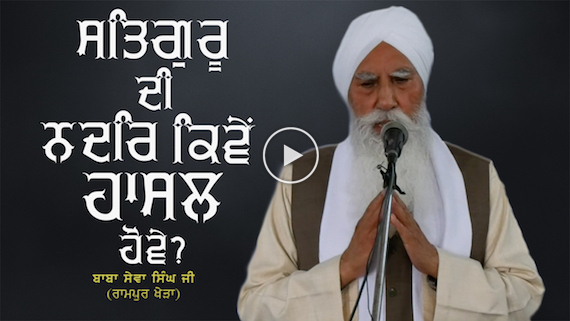 In this video Dr. Kanwaljit Singh discussed the concept of Gurmukh on the basis of works of Prof. Harinder Singh Mehboob. 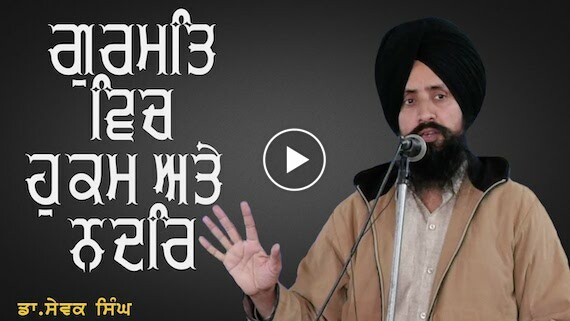 This speech was delivered by Dr. Kanwaljit Singh during a workshop held by Guru Gobind Singh Study Circle at Kotkapura on December 8, 2018.